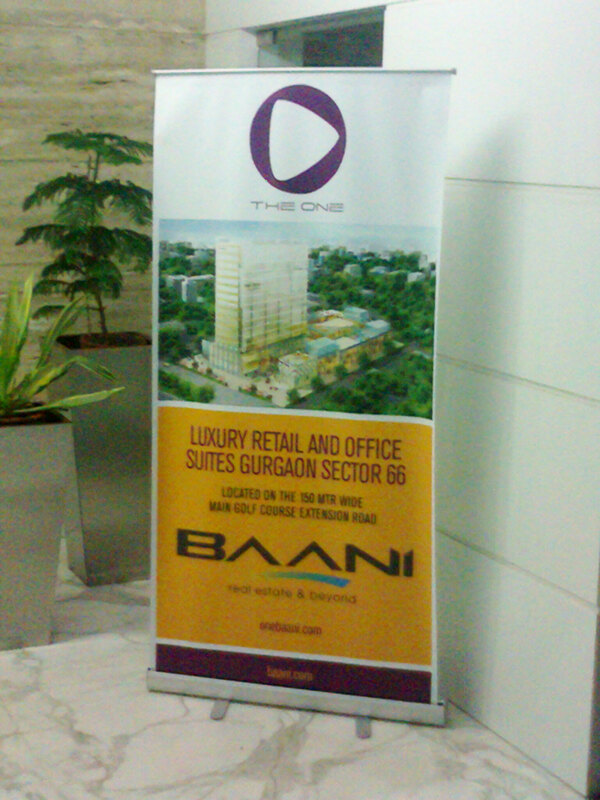 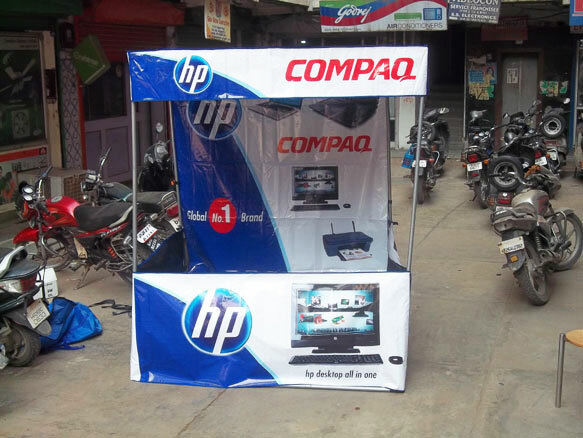 Canopy and standees are the best signage for advertisement. 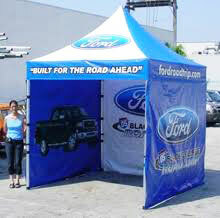 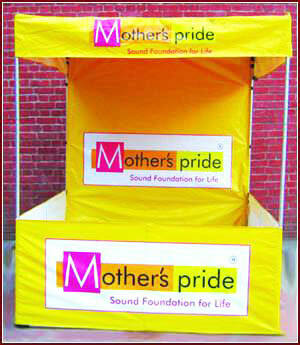 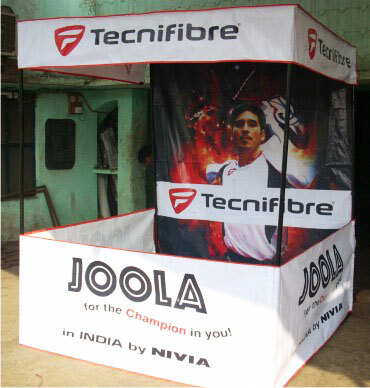 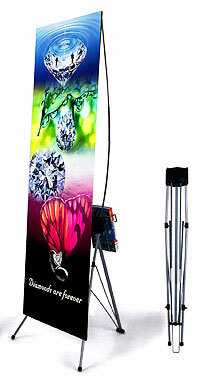 We can use canopy and standees for outdoor advertisement and indoor advertisement. 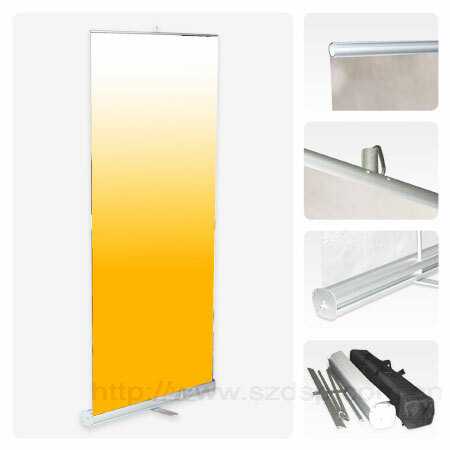 We use aluminum pipe frame for canopy and standees. 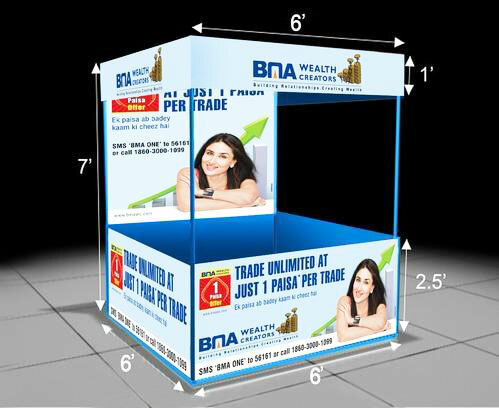 And canopy and standees are easy to use advertising signage, we use flex, banner media, and digital printing, for canopy and standees, Galaxy Signage is manufactures of canopy and standees.